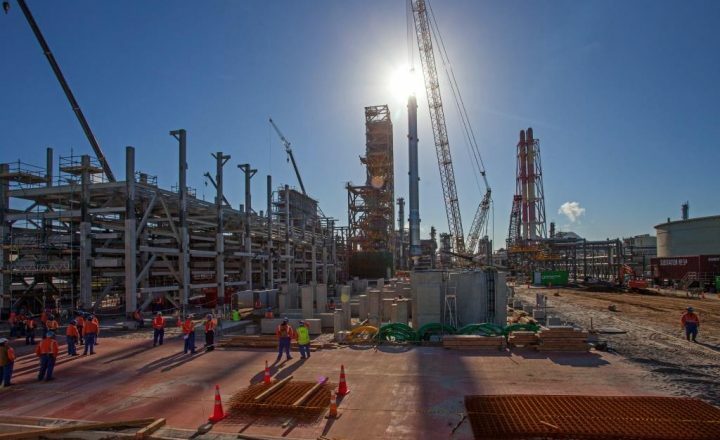 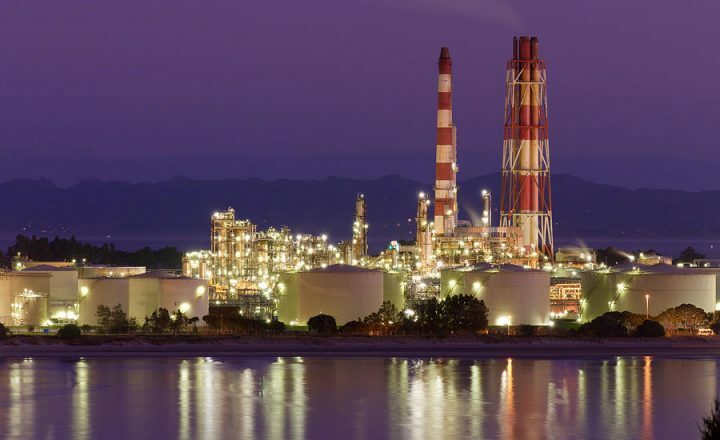 Culham Engineering has worked in the highly volatile petrochemical industry since 1962. 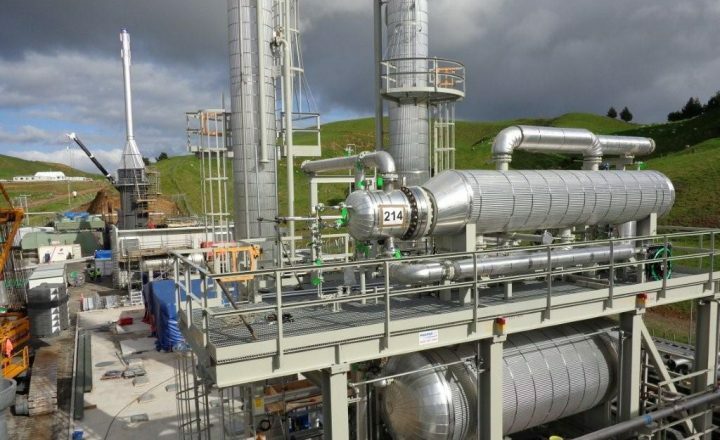 Quality assurance is of the utmost priority on all Culham Engineering projects, with all construction and maintenance conducted to the highest safety and quality regulations. 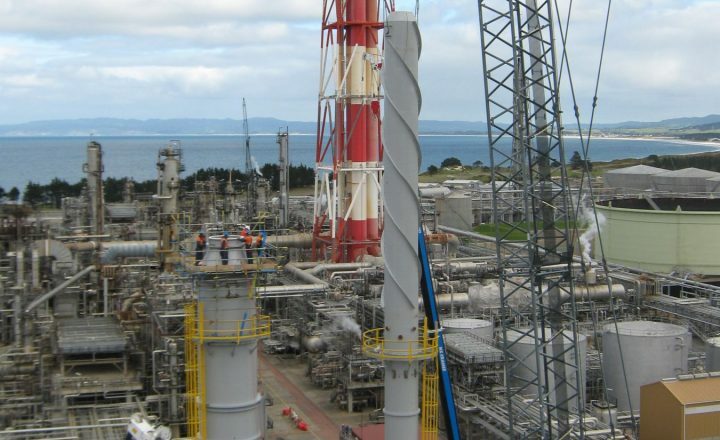 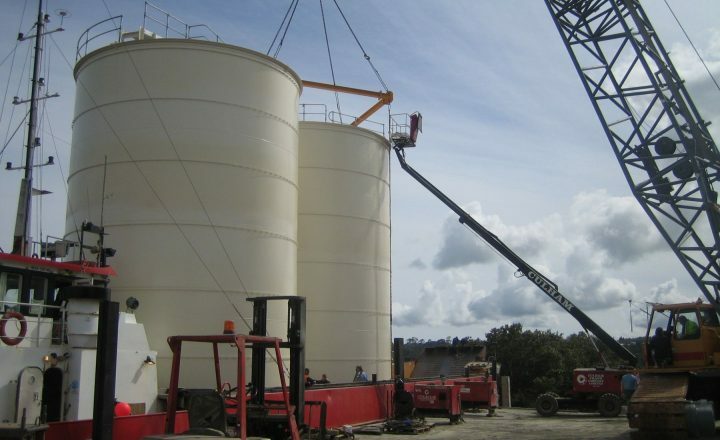 With over 50 years’ experience at Refining NZ and both on and off shore in Taranaki, Culham Engineering strives for efficient and safe project delivery in the petrochemical environment, where extensive safety precautions must be taken.